What do Dave Ramsey, Suze Orman, and Clark Howard all have in common? They all recommend term life insurance. You’ve heard these financial experts on the radio, seen them on television, or read one of their books touting their best practices for financial success. Their advice is tried and trusted, and they have millions of fans who have vouched for their teachings — including their thoughts on life insurance. Disclaimer: This post is for informational purposes about term life insurance and in no way implies that Dave Ramsey, Suze Orman, or Clark Howard have endorsed Bestow. Content sources are linked throughout the article. 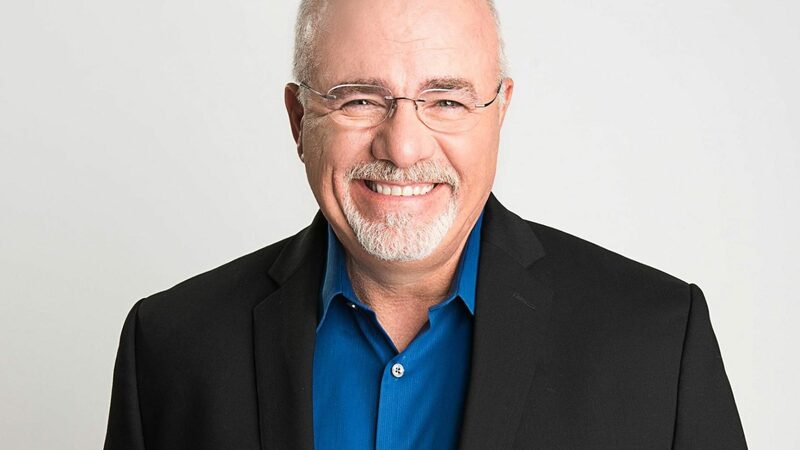 Views presented in this article are the opinions of Dave Ramsey, Suze Orman, and Clark Howard and do not represent the views of Bestow or its partners. Every week 13 million people tune in to listen to The Dave Ramsey Show where he shares his advice to help people become debt free, build up emergency savings, and put away separate funds towards investments. Dave Ramsey‘s philosophy on life insurance is simple. He recommends term life insurance for its affordability. Make sure you have enough coverage — and a long enough term — that will see you through until your kids are in college and living on their own. And that advice doesn’t just apply to income earners. He recommends stay-at-home moms buy life insurance, too. Why? Best-selling author, award-winning television host, columnist and contributor… what else can we say about Suze Orman? She’s one of America’s top financial experts and a household name. When it comes to life insurance, her advice is clear. Suze Orman recommends term life insurance for pretty much everyone who needs to cover expenses for a set period of time: parents with young children who need support until they become independent adults, if you have spouse who depends on your income, or if you have a mortgage that needs to be paid. Every week Clark Howard helps 3.5 million listeners “save more and spend less” on his nationally syndicated radio show The Clark Howard Show. He’s a best-selling author and television host known for his frugal way of living and helping listeners not get ripped off. He presents a different way of thinking about life insurance. Term life insurance is easy to buy, easy to own, and cheap. This is why he recommends it for both working and stay-at-home parents, and why he prefers that you get your own policy and not depend on life insurance through work. The truth is, there’s no single right answer for everyone. For some, covering one-time costs is enough because there are other funds (like retirement accounts and pensions) that could cover day-to-day expenses. If you have debt (like a mortgage or co-signed loans), consider coverage that would pay it off, in addition to any funeral expenses. And if you have children, think about how much support they may need and for how long. Ready to buy term life insurance? With Bestow, you can buy an affordable term life insurance policy in minutes, without a medical exam. Our policies are backed by A+ rated insurance companies, so you know you’re getting high quality coverage, too. Apply today.